Mr. 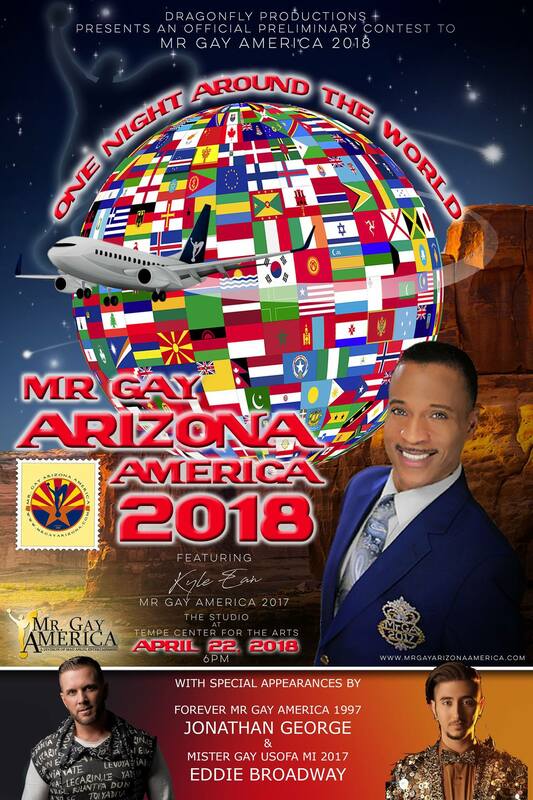 Gay Arizona America is a prelim to Mr. Gay America. Contest to be held on April 22, 2018.